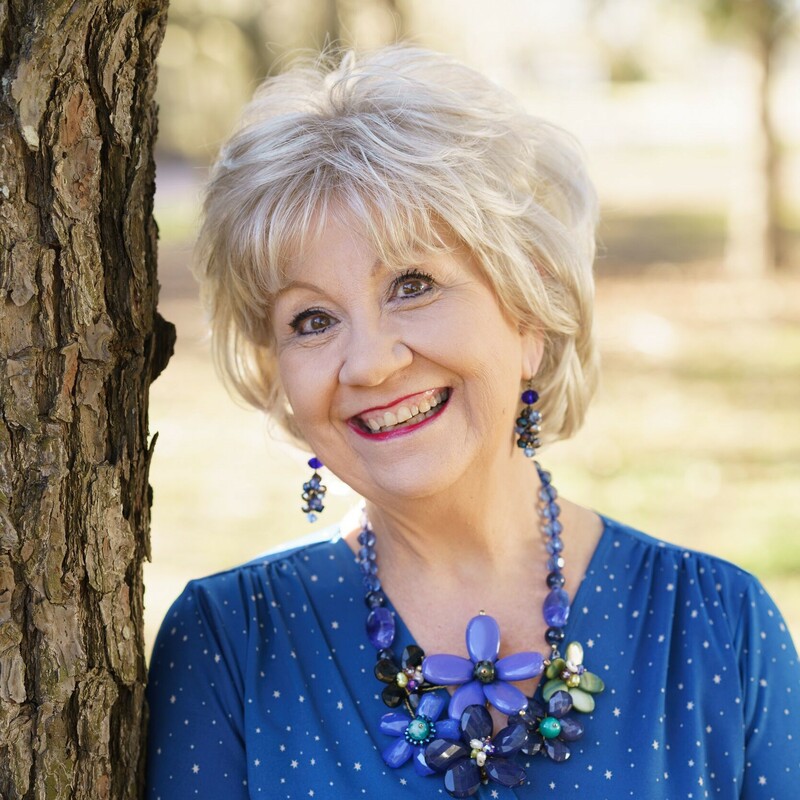 4 New Books for Mothering Day | Lucinda Secrest McDowell – "Encouraging Words"
In celebration, I‘d love to introduce you to 4 great new books by author /friends whose words touch those places and times of investment in precious lives of the young. With GRATITUDE for the special ones I’ve been privileged to MOTHER through the years. Happy Mothering Day! bless you, dear dear cindy, for your emphatic goodness and kindness and your one-in-a-million ebullience. i want to curl up with each one of the breathtaking books — kendra’s, and susan and barbara’s, and meadow’s (what a glorious name, by the way). i actually want to curl up on a window seat or in an armchair beside you, with a fire crackling, and i want to hear you laugh out loud, or sigh, or brush away a tear as you read. for to sit beside you, to inhale soul-filled story, enlightened wisdom, side-by-side in the very same room, it’s the only thing i could imagine as more wonderful than curling up here and reading you tell the wonders of books you’ve found along your way. i know i am all the lighter and filled with grace for having been embraced by you and your writerly friendship. thank you from the bottom of my heart. and thank you, too, kendra and susan and barbara and meadow……i’ll be turning all your pages…..